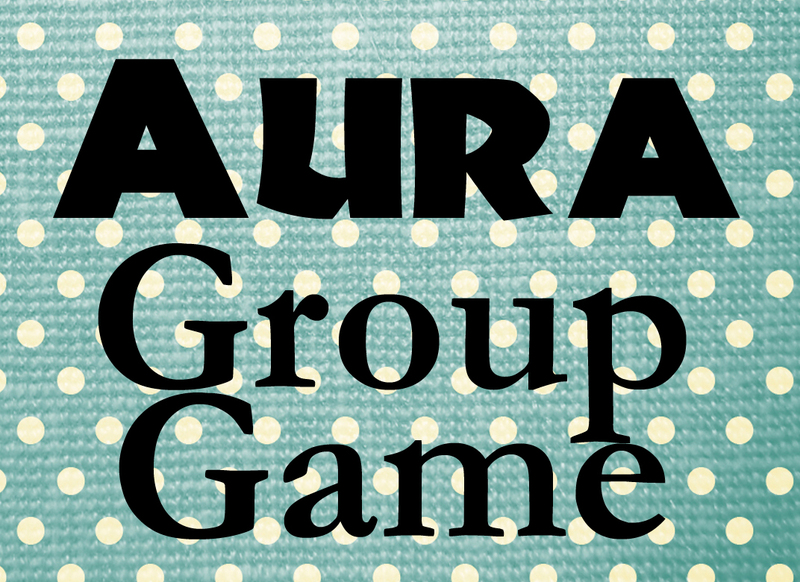 Aura: Participants will get into pairs and face each other. They will place their palms together between them, a little above shoulder height. Both of them will close your eyes, pull their palms apart (approximately 12 inches), and turn around in their spot three times simultaneously. Their goal is to reconnect palms after spinning while keeping their eyes closed. Stinger: Have the group members form a circle and close their eyes. A Teacher circles the group and selects a “stinger” by squeezing an individual’s shoulder. The group members then open their eyes and spend time introducing themselves to others while shaking hands (and trying to spot the stinger). The stinger tries to eliminate everyone without getting caught. The stinger strikes by ”injecting poison” with an index finger while shaking hands. A person stung may not die until at least five seconds after he/she is stung. The more dramatic the death, the better! When someone thinks he/she has discovered who the stinger is, he/she may announce that he knows. If he gets a “second” from someone else in the group within 10 seconds, the two of them may make an accusation. If the person does not get a second, he/she must wait until after another person dies to challenge again. If another person does step forward to second the challenge, both point to whoever they think it is on the count of three. If they do not point to the same person, or they both point to the wrong person, they are both automatically dead. If they select the correct person, the stinger is dead and the game is over. This entry was posted in Games and tagged Children, Games, group games, Homeschool, Kids, Teacher Resources, Teaching by Squarehead Teachers. Bookmark the permalink. Lots of great ideas: colorful site.